I first heard this on Vinyl Noise's blog. They post cool stuff. And they're Scottish so they probably like beers and that. You should probably check them out really. When I started What If I Had A Music Blog I constructed loads of whack pointless rules and constructs for myself that I needed to follow. At the time I guess they just gave me a little bit of focus but sometimes they get in the way of being able to share cool stuff. I will not be held down any longer! 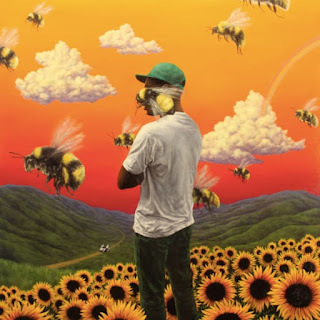 Basically the rule was(/is) to only post songs that are less than a month old. Which is probably fair but not today. 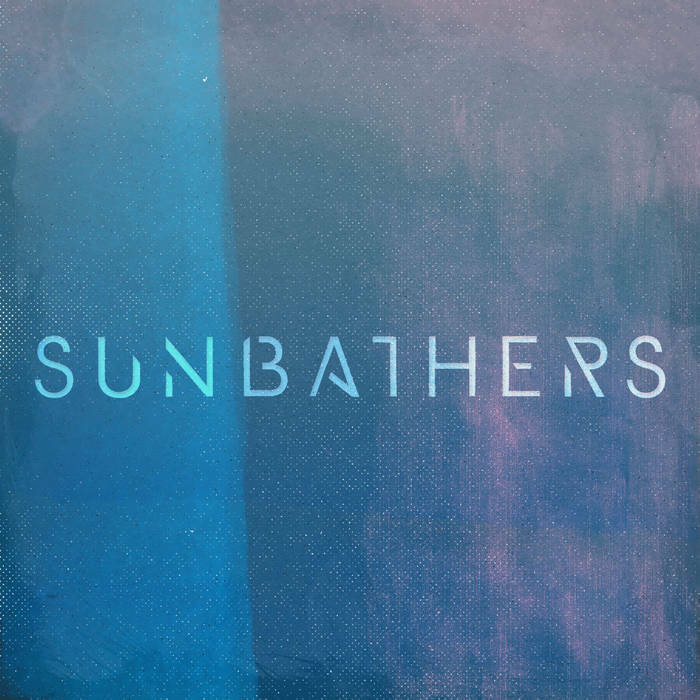 Sunbathers are a band based in Baltimore in that big ol' US of A over there. The five-piece released their debut self-titled EP in November of last year, and the opening track 'Intimacy' seems to have been seeping its way through the pipes of the internet ever since. And after just one listen, it's clear why. 'Intimacy' is a song that takes you on a journey, and if at any point your mind wanders, you're thrown back into completely different surroundings as the track grows and swirls around you. That's a contender for one of the lamest sentences I've written since GCSE English. I don't really know what more to say other than that this is a great indie pop song, the kind that you'd hear on The OC or One Tree Hill soundtracks in the background, you know? This would be perfect. The four songs that follow on this EP are not as good, but I don't really mind. 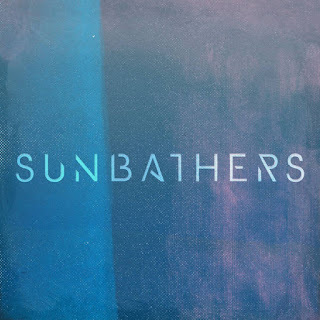 There are obvious hints throughout this five-track release that Sunbathers are destined for great things and do have the potential somewhere along the line to make it as a big indie pop/rock band. I don't doubt that this is a band who are going to go from strength to strength with every new release. It's early days for Sunbather and heat is showing no signs of letting up any time soon.